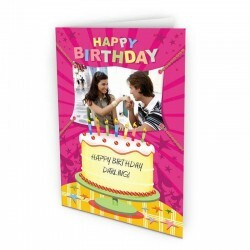 A2 Size jumbo greeting card. Order amount should be 450 rs. For further query call upon +91 9654 66 3355.